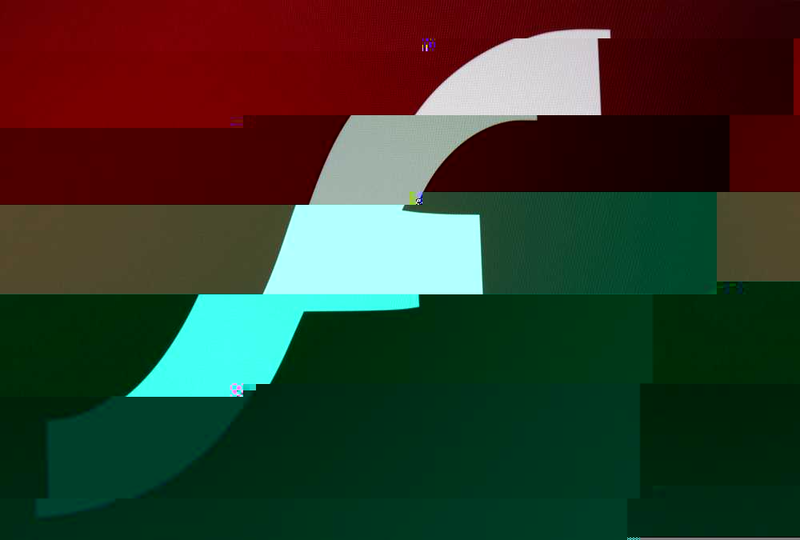 Two serious Adobe Flash bugs were discovered in security firm Hacking Team’s leaked files over the weekend, which allow malicious files to execute code and install malware on victims’ computers. That makes three major security holes for Adobe in a matter of days. Following the leak of Hacking Team’s internal files and correspondence last week, researchers at Trend Micro noted a document detailing the first Flash flaw that allowed attackers to control of users’ systems. The two newly discovered vulnerabilities affect Windows, Mac and Linux computers. Adobe says it’s working on a fix and will make an update available this week. Until then, it might be worth disabling Flash or setting it to run only when clicked, in order to protect your system from attacks.